First of all, Let me say one word...Fierce! This hairstyle speaks for itself. It is unique and oh so lovely. 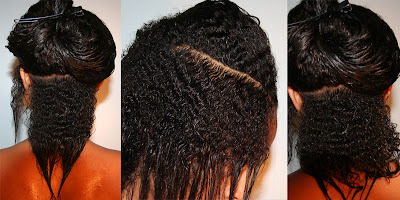 Would you try this style with your Natural Hair? Ok! Fierce! You aint eva lied! That sughsta is working it full time! YES, she is! 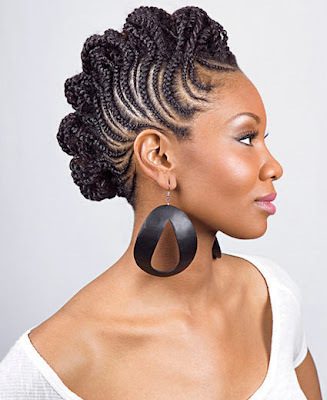 This style is lovely.